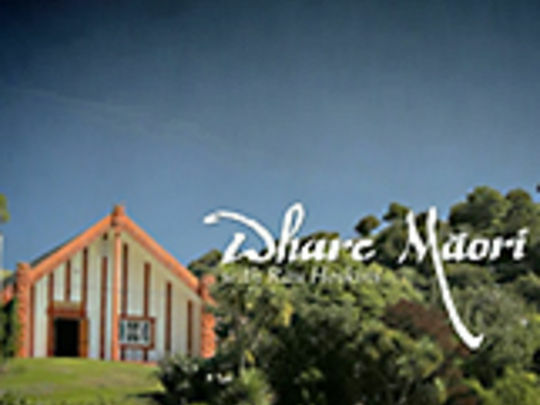 This 13 part Māori Television series looks at Māori architecture, exploring its unique buildings, history and its relationship to the communities it inhabits. 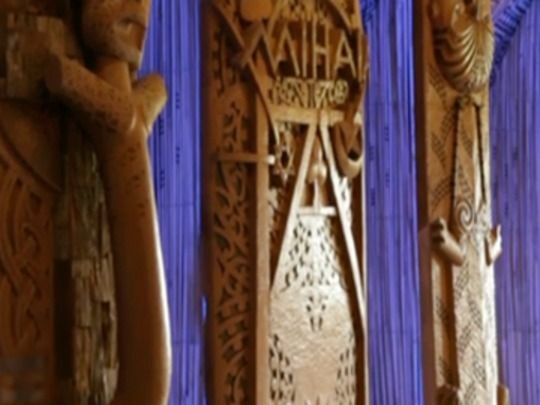 Similar to the work that The Elegant Shed did in articulating a distinctly Pākehā architecture, Whare Māori broke ground for Māori design. Here architect Rau Hoskins takes on the David Mitchell interpreter role. Diana Wichtel in The Listener applauded: "beautifully shot local cultural history through architecture". 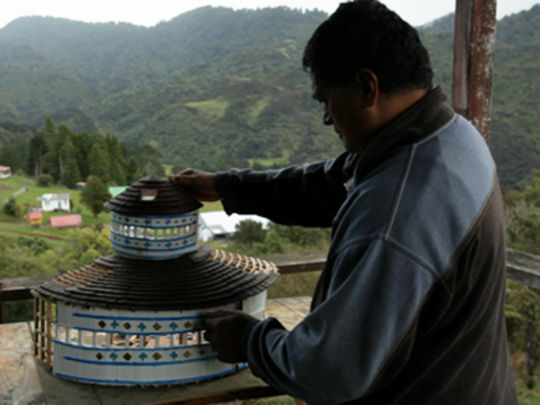 'The Village' episode won Best Information Programme at the 2011 Aotearoa Film and TV Awards.